A look at what ** can mean in different contexts, including using it for interpolation (of sorts), alongside keyword arguments, and capturing arguments generally. “Don’t let your data out of the database until you need to… until you have just the values your application really needs.” Pat Shaughnessy looks at the benefits of letting your database take the strain instead of Ruby. 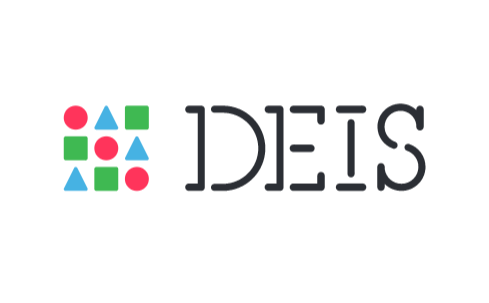 Deis is an open source self service platform that makes it easy to deploy and manage applications on your own servers. Deis builds upon Docker and CoreOS to provide a lightweight PaaS with a flexible workflow. Learn more about Deis! Lotus is a Web framework that appears to be making quite a few inroads lately. 0.4.0 seems to be a big release with database migrations, HTML5 form helpers, CSRF protection, and other features coming in. Holycorn makes it easy to implement a Foreign Data Wrapper for Postgres using Ruby. It’s built on top of mruby. A quick look at bitwise operations in Ruby - used for manipulating data at the bit level. If this area intrigues you, I also made a ten minute video on the topic. A look at some of the approaches you can use to keep your app running smoothly when connecting to multiple databases simultaneously. Form objects are an informal pattern for separating validation and persistence logic to reduce the complexity of your models. Also is bringing static analysis to RubyMotion. Some reflections on Lotus (mentioned above) from a user. Codeship is a hosted Continuous Integration and Delivery platform focusing on speed, security, and customizability. Join customers like CareerBuilder and start testing and deploying your Ruby projects with Codeship today. There’s a live demo too.